I am so excited! You may have noticed that things look a little different around here. 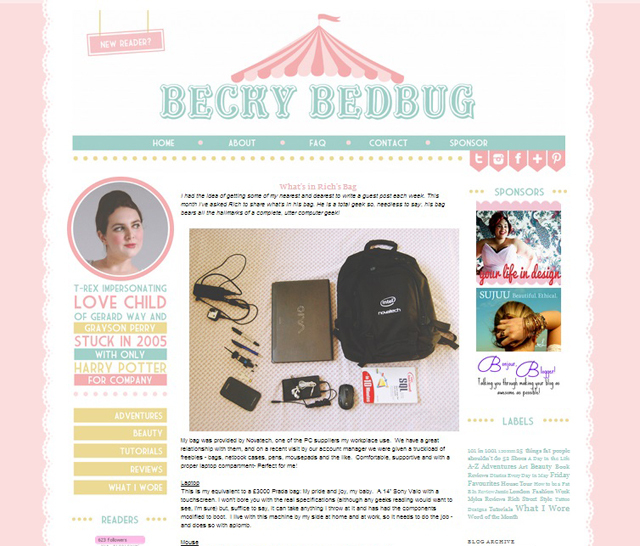 When I started my blog back in December 2011, Rich and I created a very simple design. It was perfect for me at that point but, as time went on and my readership developed, I felt the need for something a little more professional. 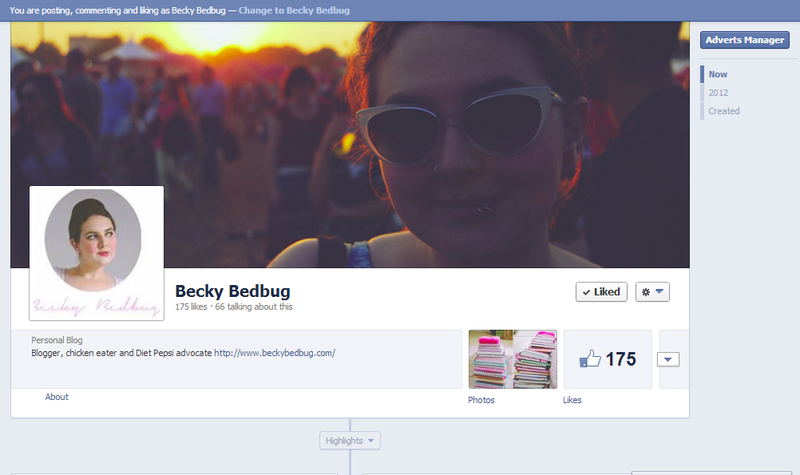 After seeing Kaelah Bee's gorgeous designs, I contacted her to discuss a total redesign of Becky Bedbug. Let me tell you, she is an absolute doll to work with! I had a basic idea of what I wanted- a pastel circus/carnival theme- and she absolutely ran with it. I actually nearly cried when I saw the first mock up. I could never have imagined anything so beautiful! Not only did Kaelah make my blog the most beautiful thing I have ever seen, she also designed new buttons and gave my social media an overhaul too. If you're looking for a blog redesign, I can 100% recommend her. I am ecstatic! Thank you so much, Kaelah, you insanely talented lady, you! 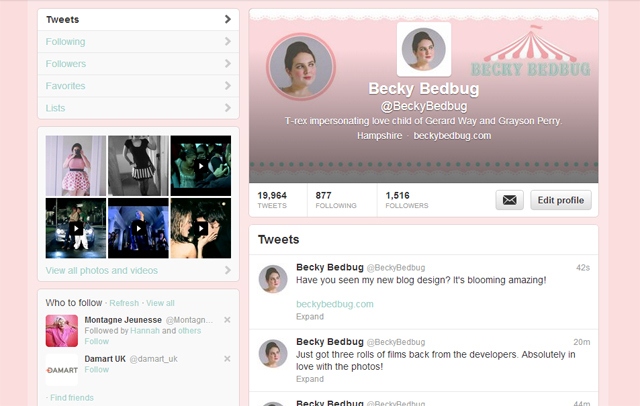 pretty new design, love it! And you were the first one to see it! Privileged much? I like it a lot a lot alot. Kaelah is such a good designer + I love all the fun colors + pretty-ness. Good job! Haha I like it a lot a lot a lot too! Oh it's so gorgeous! 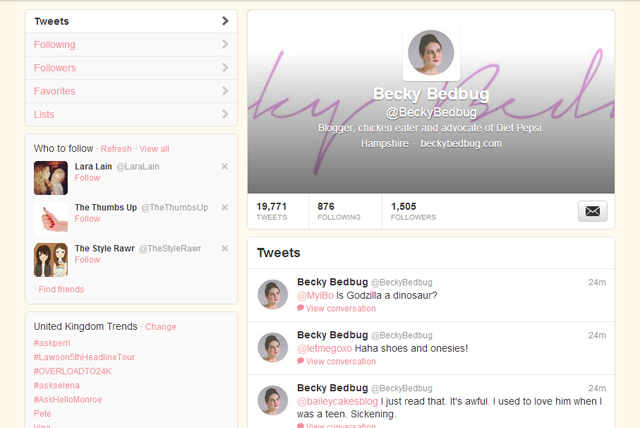 must be nice to have a fresh new look for your blog, one talented lady indeed. I can see it suit's your personality aswell hun. FUN! I don't think I could have made me suit my personality more than Kaelah did! I absolutely LOVE the new design, it's beautiful and from what I can deduce about you from your blog, it's also very you! It's amazing how "me" she made it. I couldn't have made it more "me" myself haha! Well I can definitely recommend Kaelah! aboslutely adore her and the new look! so bloody gorgeous. I love her too! That's why I chose to go with her and I'm so glad I did! I love all of her designs so much. Obviously I love mine the most though! I know! I love it so much! Hahaha that's how I feel about it too! gorgeous design, love the details. I know! I can't believe how me it is! Everything looks amazing! 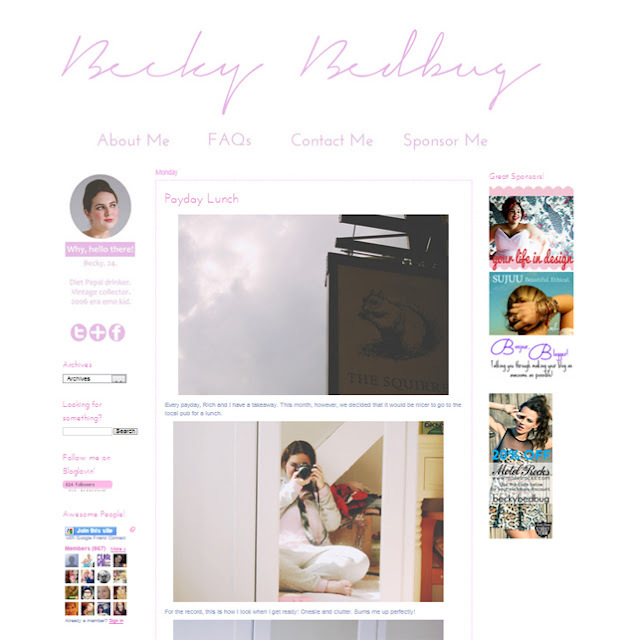 I love Kaelah's blog to begin with and I think a lot of blog designs have become a bit same-same over the past few months so it's great to see something so vibrant and colourful! 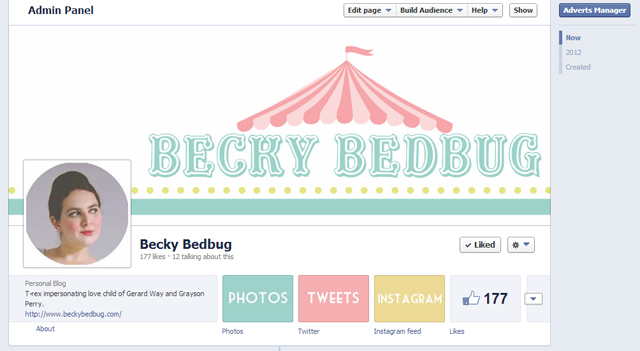 You blog and social media outlets look amazing!! I know! I'm so chuffed! The new look is really gorgeous! When I saw it yesterday I suspected it might be Kaelah Bee's work. Goo for you! It looks brilliant, props to Kaelah, she did an awesome job! I love it, looks so awesome! !